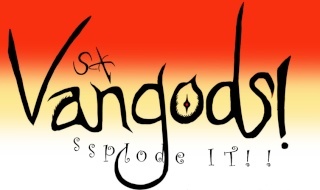 This is a place where Vangods fulfill your wish for your deck of preference to be created. 1. State what Deck you want to make, your budget(tight budget, or high budget) and the main focus. For an example = OTT. You need to say the main idea of Soul Blast(scarlet witch koko), or Soul charge(CEO style).